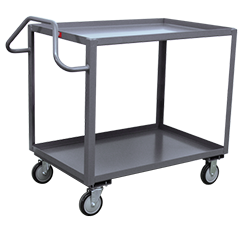 Material handling equipment (MHE) is equipment used to move, store or control material inside facilities. 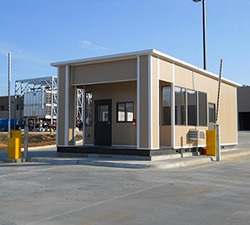 These facilities can include the manufacturing plants where the material is created or the disposal sites where it ends up. 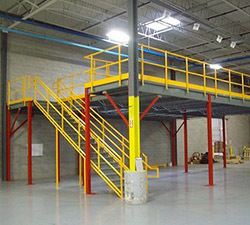 Large material handling equipment includes cranes, trucks and lifts. 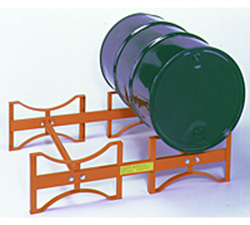 Smaller equipment includes things such as storage bins, dollies and even cartons. 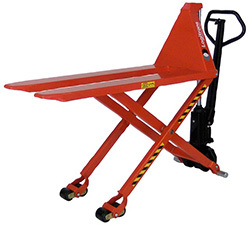 The purpose of material handling equipment is to quickly, safely and more easily move material when compared with doing it manually. Transportation refers to any type of material handling equipment that moves material from one spot to another. 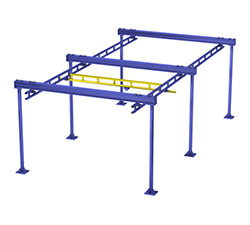 This can be from one facility to another, from one end of the facility to the other or simply from a docking platform to a storage area. 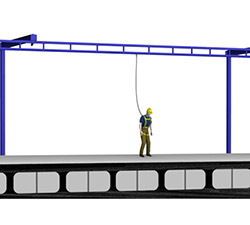 Industrial trucks, haulers, cranes, conveyer belts and lifts are types of transportation equipment. 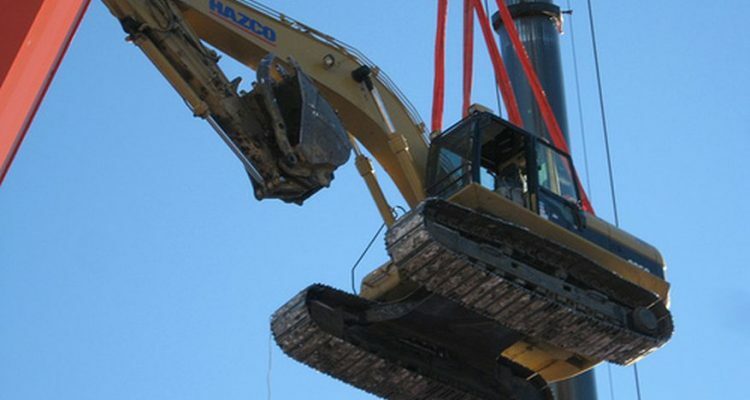 Cranes are used to move material but are restricted to certain zones. 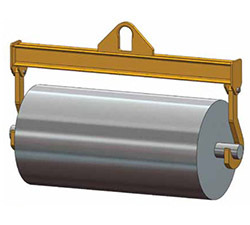 Trucks can move material anywhere, and conveyor belts move material along a single path. 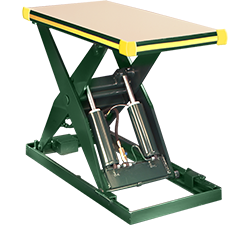 Positioning equipment is used to make sure material is passed off safely. This can mean pivoting, turning or stacking the material. 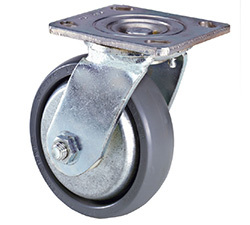 The equipment that handles positioned material can be transportation or storage equipment. 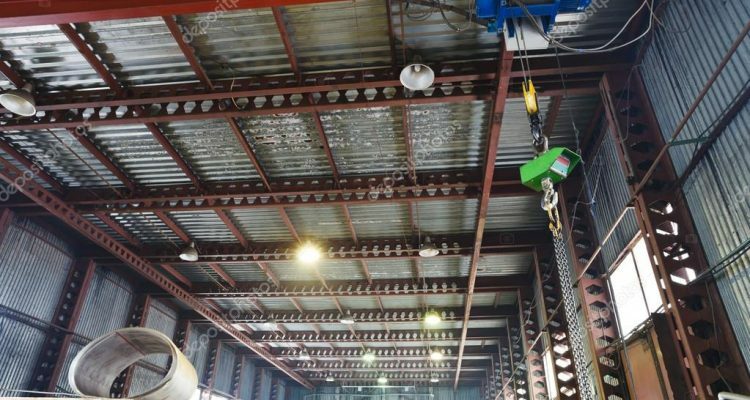 Positioning equipment is mainly used to cut down on worker fatigue, ensure safer handling if the equipment is awkward to move manually, and move equipment that is too dangerous for human hands. Unit loads are equipment that stabilizes or holds equipment to avoid movement during transportation or storage. 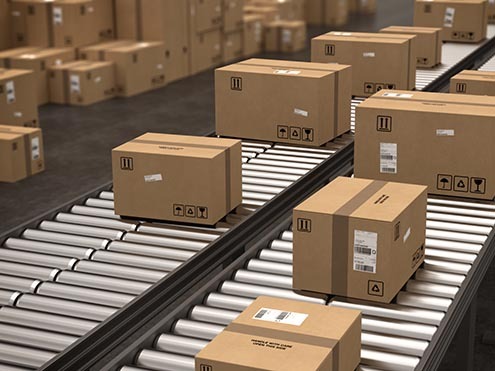 Pallets, skids, bags, cartons, load containers, crates, straps, wrapping, bins, baskets and racks are many of the different kinds of loading equipment. 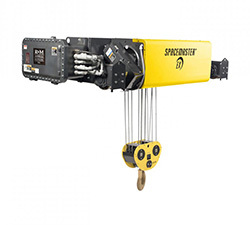 This equipment also allows more than one item of the same material to be held by one unit load. For example, an egg carton can carry a dozen eggs at once. 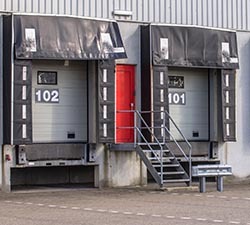 Storage allows material to sit in a facility, site or container for a long time until it is needed. 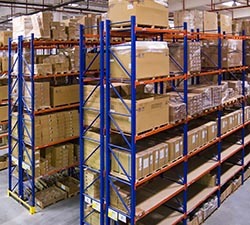 Racks, bins, frames and shelves are common examples. 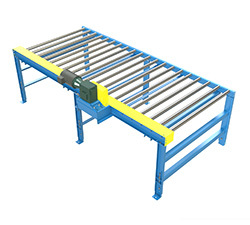 However, there are many types of racks, including pallet racks, push-back racks, sliding racks and cantilever racks. The purpose of storage is to allow production to continue without having to stop because of an excess of the product being produced. 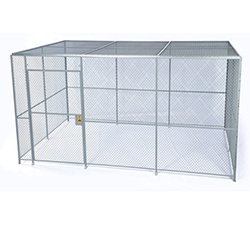 Storage is also useful for keeping surpluses in case of a sudden demand or shortage elsewhere. 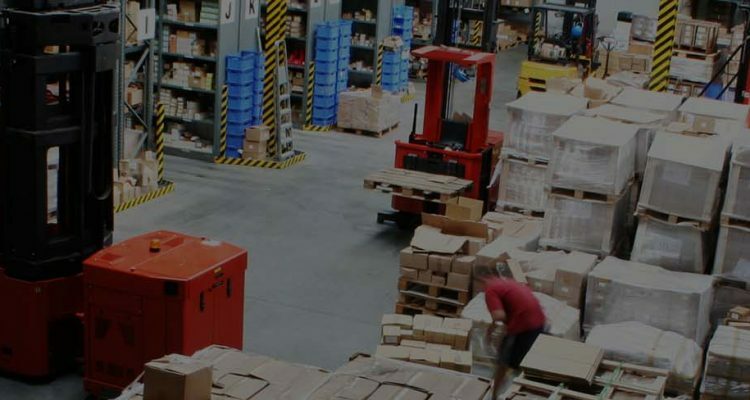 In large manufacturing, storage, and disposal facilities, having a way to keep track of all of the material is important. 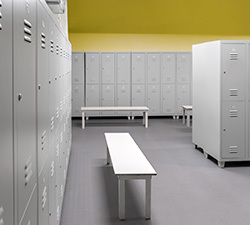 Although it can be done manually on a smaller scale, large facilities rely on control and identification equipment. 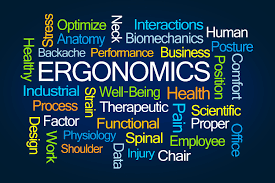 Items such as bar codes, radio frequency tags and magnetic strips make up a majority of control equipment. Established in 1986, our family owned business has always prided itself on personal service. Our continued success is the direct result of hard work and persistence in a highly competitive industry. Such commitment to the customer has helped TimeSavers become one of the leading material handling distributors in the tri-state area. If you are looking for quality and dependability, trust TimeSavers to handle all of your material handling and storage product needs.